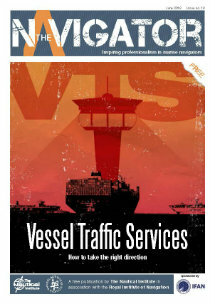 Lately, due to a DMA report, there has been a lot of talk regarding administrative tasks in the maritime sector. In this article the findings of this report are being highlighted. The DMA report contains data from three studies on administrative burdens in the maritime sector. The first two studies on Danish seafarers and Danish shipping companies found that Danish seafarers use up to 20% of their working time on tasks they consider as administrative burdens and for employees in shipowners’ offices ashore the figure was 9 %. The study that has been conducted on international seafarers (with data from 59 nationalities) showed that 30 % of international seafarers feel that they spend too much time on tasks that they consider to be administrative burdens.